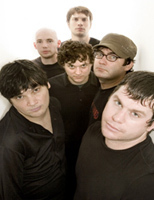 And You Will Know Us By the Trail Of Dead join us this month for online PR via Superball Music. The band have a new album scheduled for 20th February titled ‘The Century of Self‘ and it’s a pleasure to be able to work with one of our fave bands. 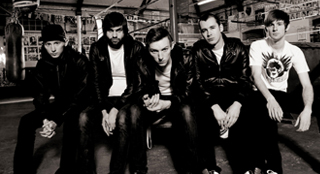 Black Lips have now joined us for online pr alongside national print for 09. New album ‘200 Million Thousand‘ will be out on Vice Records on March 16th. The Gaslight Anthem will be answering questions from fans on Gigwise [www.gigwise.com/chat] on Wednesday 21st at 4pm. Division is happy to announce that well be working the online campaign for Side One Dummy act TRPBDB over a single release and the release of their album The Whole Fam Damily in March. 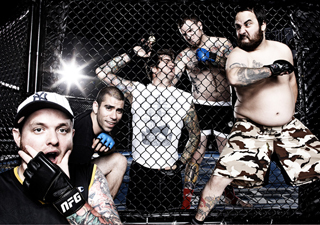 The mighty NFG will be releasing new album Not Without A Fight in March and Division will be handling the online PR for the campaign. 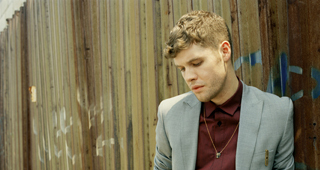 Daniel Merriweather was this week featured on the Brand Spanking New section of MTV‘s site in preparation for his upcoming releases in 2009! In Case Of Fire exclusive! In Case Of Fire‘s track “Second Revelation” has been secured as an exclusive stream on Rock Louder. The band hit the road on the Kerrang! tour this week! innerpartysystem have seen their video for new single “Don’t Stop” set live on Tiscali. Watch out for Division in 2009! 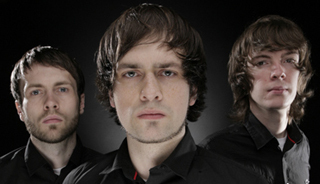 Tiscali announced their Ones To Watch in 2009 and featured SIX Division acts – Atmosphere, Daniel Merriweather, The Gaslight Anthem, In Case Of Fire, innerpartysystem and Shinedown! Gallows have continued to blow everyone out of the water and have been made Rock Sound cover stars for the latest issue. 2009 will be a big one for the Watford boys!